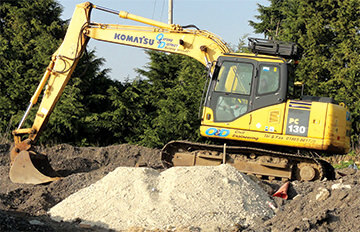 Oxford and District are a family run Civil Engineering Company established in 1976. 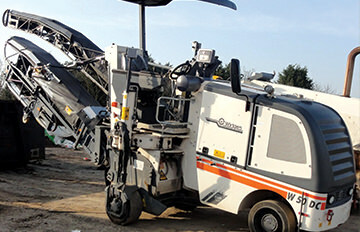 We have built up an excellent reputation in private & commercial sectors and currently work for both Oxford City & Oxfordshire County Councils as well as multinational Contractors. We are committed to our clients, many of whom have been employing us for over 30 years. 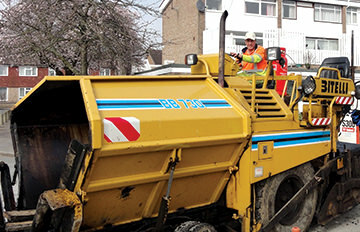 From emergency repairs to planned resurfacing schemes. Including drainage and utilities schemes, footings and substructures. For a detailed list of the services we can provide please click here.